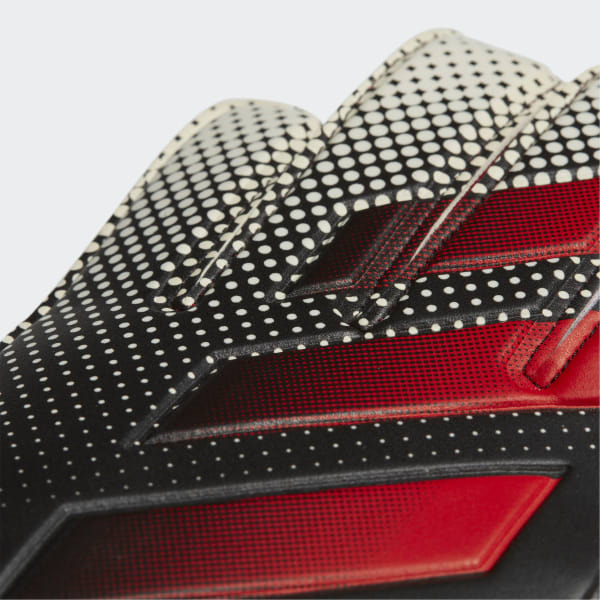 Lightweight goalkeeping gloves for rapid reactions. 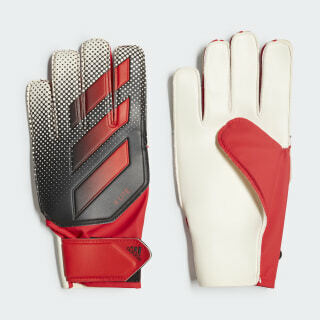 These football gloves are made to support the lightning-quick reactions of agile goalkeepers. They have a durable latex palm with a soft, grippy surface that helps keep the ball in your grasp in all conditions. The fingers are made with a positive cut for a comfortable fit.